The CAO – What Next? 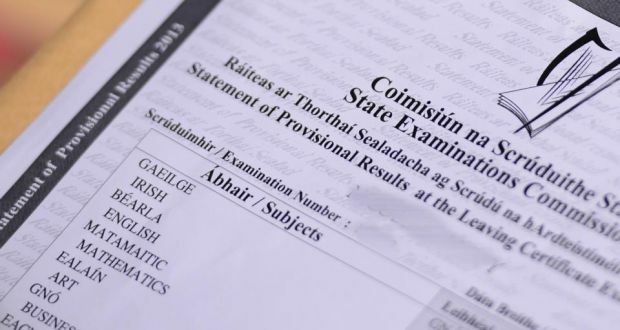 It is that time of year again when the wait is over as students all over the country finally find out their leaving cert results. They find out if all that hard work paid off and if they will be rewarded with their perfect CAO choice. For many, the results will be favorable but for some they will face disappointment. The hopes of many teens will be extinguished and many will have a big question hanging over them…’what now?’. For these young people consolation seems ineffective. Right now all that they can see is that they fell short of what they wanted. The Leaving Cert is often built up to be the be all and end all and many students can sometimes believe that this is true. However, the reality is that although it paves an important pathway to future career pathways it is not the only route. Academic intelligence is but one of the ways we are measured in the real world. However once our careers start, it is our skills to communicate, negotiate, problem solve and manage that are far more in demand. If you don’t do as well as you hoped I would ask you to reassess your options. Perhaps repeating the Leaving cert is a reasonable option or perhaps taking your second or third choice college place would be useful too. Whatever you decide the most important outcome is that your spirit and drive and self-esteem is not permanently negatively affected. Yes you will feel hurt, that is to be expected and disappointment is inevitable. However don’t lose the perspective that you are not defined by a piece of paper outlining your academic achievements. You are far more complex than that. You are an individual with your whole life ahead of you and you possess more skills and talents then even you realise yet.